An iPhone assembler, e-commerce emporium and real-estate developer typically don’t compete in the same business -- except when it comes to electric vehicles in China. 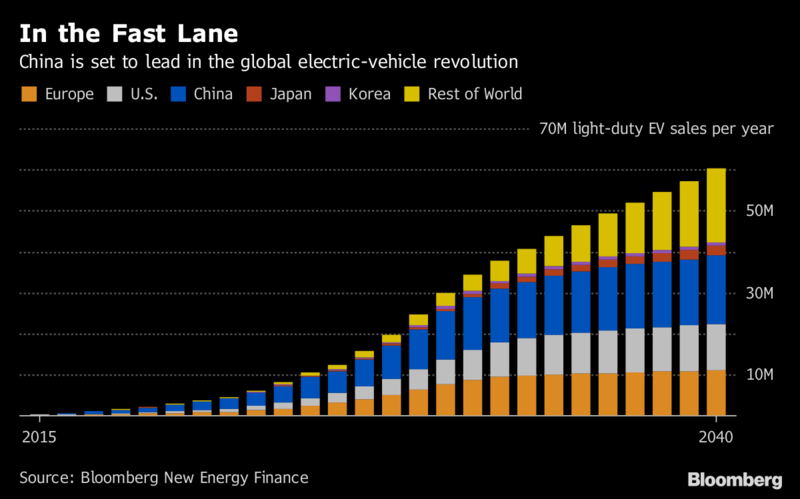 Dozens of startups have entered the global EV business in recent years, raising US$18 billion since 2011, according to BloombergNEF. Most of the biggest fundraisers are Chinese, including NIO, WM Motor, Xpeng Motors and Youxia Motors. 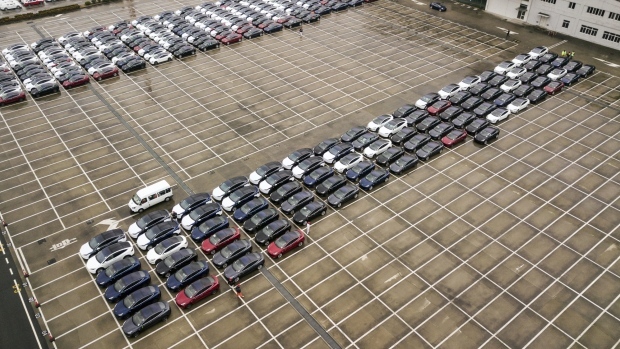 Yet EV sales make up just 4 per cent of overall passenger vehicle sales of 23.7 million units, according to the China Association of Automobile Manufacturers. Byton, led by former BMW AG managers, said last month it’s seeking US$700 million in backing after already raising $500 million earlier this year, with a view to start manufacturing late this year. Li, among the first to own Tesla’s Model S in China, started his Beijing-based company after successfully launching car-buying portal Autohome Inc., which trades in the U.S. and has a market capitalization exceeding US$12 billion.